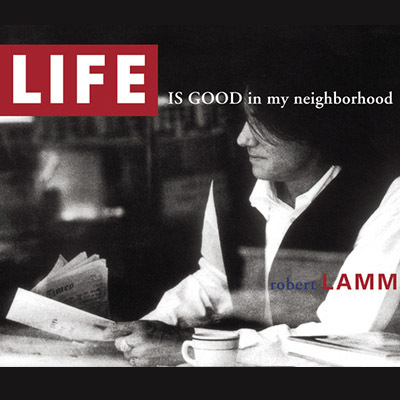 Life Is Good In My Neighborhood offers contemporary 80′s rhythm intro -Latin beat laced with a taste of Samba in the opening song, “My Neighborhood”. Moving into the sultry “When The Rain Becomes”, it then shifts into “In This Country”, a very heavy dance mix coupled with a twist of social conscience. This is followed by the emotional, “When Will The World Be Like Lovers”, a very real message to the heart. These are just a few of the great songs on this CD and if that isn’t enough, there are 3 bonus tracks. First, “Can’t Believe My Eyes”, a very moving and touching song, followed by “1-2-3”, Robert Lamm’s incredible cover of this classic , and finally, “My Naked Heart”, one of the most beautiful songs and arguably, the best of the project.